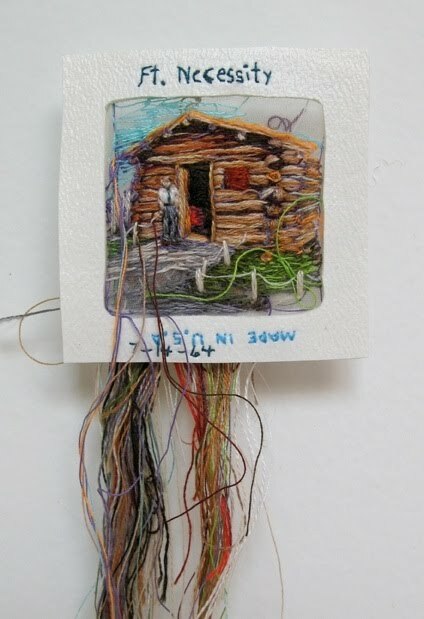 I saw this work in magazine Frankie and was really impressed. 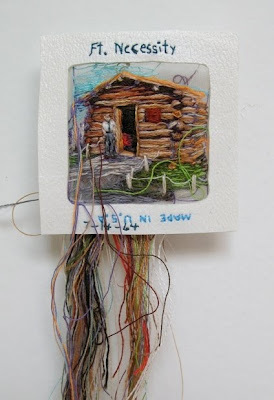 The artist is Lauren DiCioccio and I love her embroidered slides. You can see this series of works and more here.